© MMV James Bryant, this site is dedicated to Keven Bryant (1964-1975) who knew the pleasures of fishing but was not given the time. 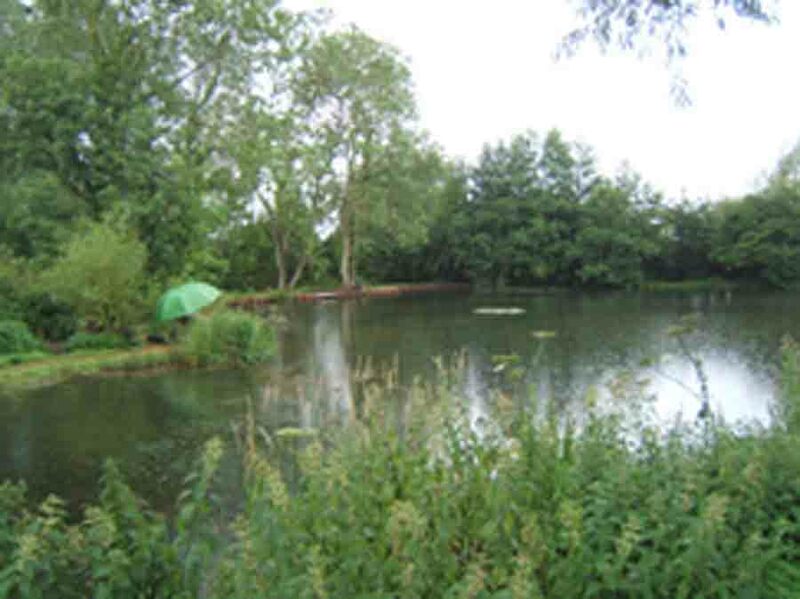 TROW POOL's a closed fishery (about two acres) near Bicester, Oxford, where you can fish all year round for Carp (common, mirror, ghost and leather), Tench, Roach, Perch and Rudd. There's talk of a Pike but that may be a fishy story. There's an island at the north end and a small jetty at the south end. Much of the perimeter is enclosed by trees which give shelter from the wind and allow stalking tactics. Click here for videos or here for stills. Most of our bailiffs are trained first aiders and understand the importance of safety. 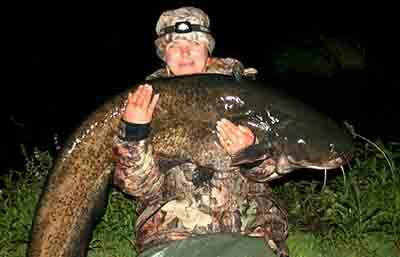 They visit regularly spending time with anglers to give guidance, help or tuition, if needed. You must fish Trow with a permit and, subject to checking with us first, you can night fish.